If Mystic Truth's lead single 'Hold Your Fire' is anything to go by, the band hasn't lost their penchant for crafting soaring dream pop anthems. On the track, swirling synths and rolling basslines punctuate poetic lyrics about a tumultuous relationship, culminating in a driving outro rallying cry that is sure to have audiences singing along when its performed live for the first time. Their palpable energy on record makes for an electrifying live show - expect rocking, rolling and even crowd surfing! 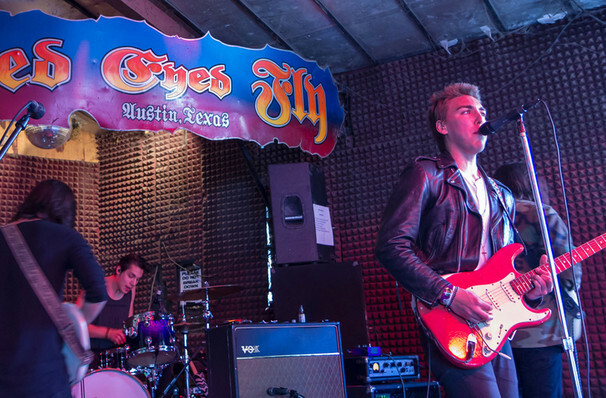 Seen Bad Suns? Loved it? Hated it? Sound good to you? 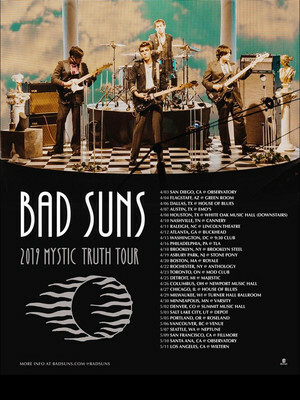 Share this page on social media and let your friends know about Bad Suns at Emos East. Please note: The term Emos East and/or Bad Suns as well as all associated graphics, logos, and/or other trademarks, tradenames or copyrights are the property of the Emos East and/or Bad Suns and are used herein for factual descriptive purposes only. 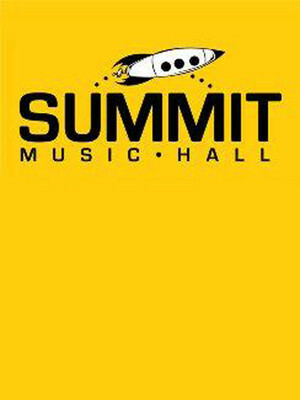 We are in no way associated with or authorized by the Emos East and/or Bad Suns and neither that entity nor any of its affiliates have licensed or endorsed us to sell tickets, goods and or services in conjunction with their events.